After the historical verdict of Indian Supreme Court on IPC 377, an unnatural man finds himself in the cage of hallucination. He runs his night and days with his “unnatural” dream and fantasy like an outmoded gun dreams to have its last fire from its own eye. He dreams about the freedom of love like Hitler once has had for his Germany. At the end of the world beyond the right or wrong there has a garden where the man meets with his love finally as every lover’s praise to meet with their love. After the Supreme Court passed the judgement on Section 377 of the IPC, it has been difficult for the LGBT community to be public about their orientation. 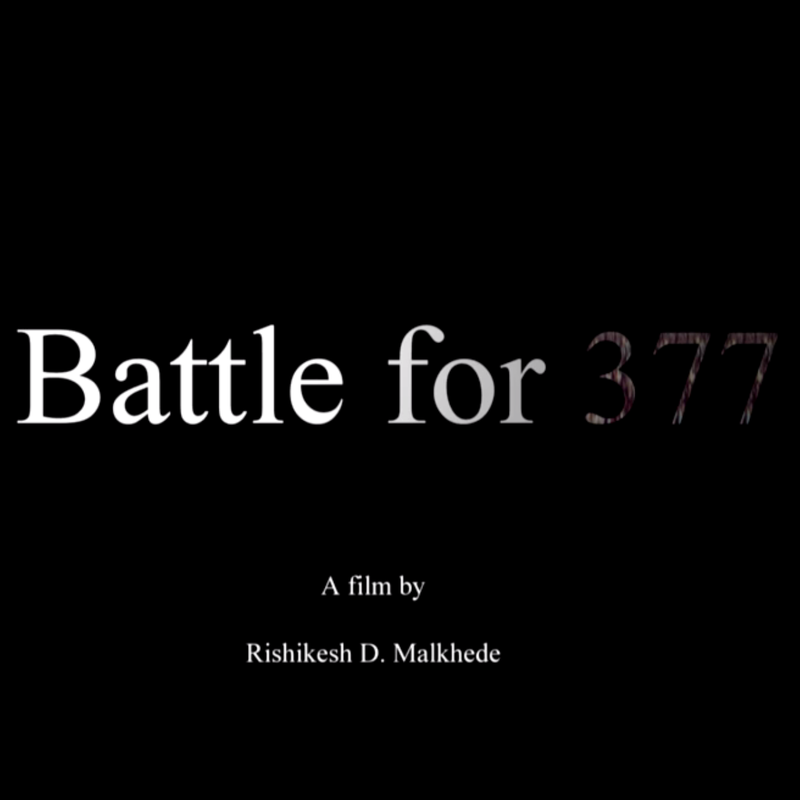 Battle for 377 tell you the story of two gay couples in Bangalore and the fight for their RIGHT. Jeremiah, a young gay man of 34, is getting married to Antoine. 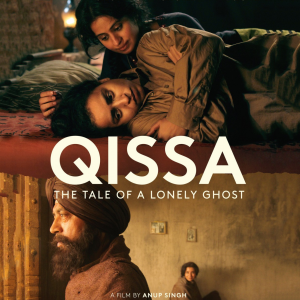 However, one morning he wakes up in bed with a young Swede, Adna, he quickly falls in love.